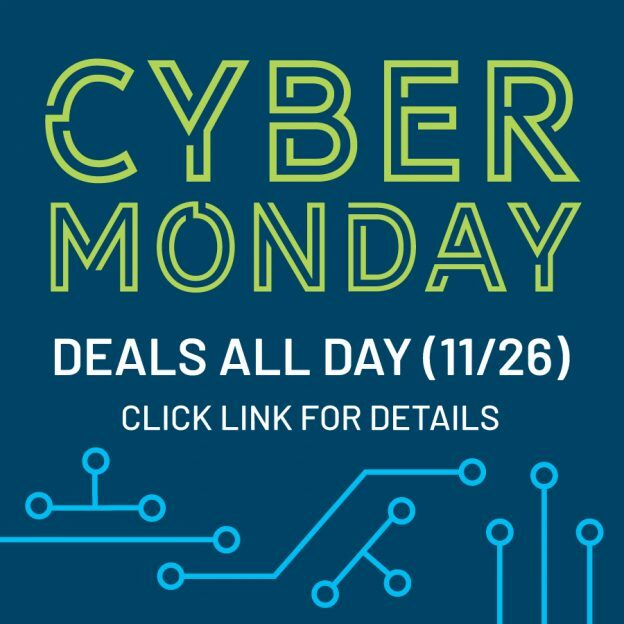 Cyber Monday deal on calendars.com is available during the entire day. Simply use the code DOGDAYS at the checkout and redeem your 10% discount on all BrownTrout calendars. This entry was posted in Promotions on November 26, 2018 by dogdaysapp.